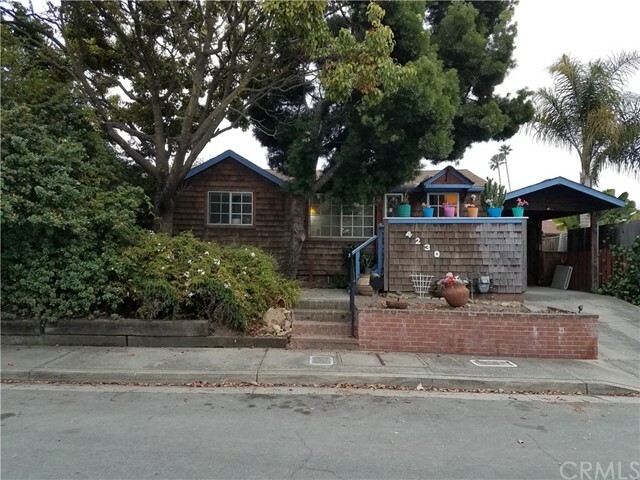 Listing courtesy of Gary Sroka from Sterling Coast to Coast Inc.
Capitola By the Sea home has been upgraded to take full advantage of its sunny setting & clean lines. Clean, bright, modern, & refreshing, this home is the perfect base for exploring Capitola villages shops, restaurants,& beaches.  Capitola's Cliffwood Heights, 7 houses to the ocean! This single story home offers an open floor plan with updated kitchen! Spacious 2 bedroom, 2 bath. The private backyard offers entertaining possibilities, gardening or enjoy the Hot Tub!